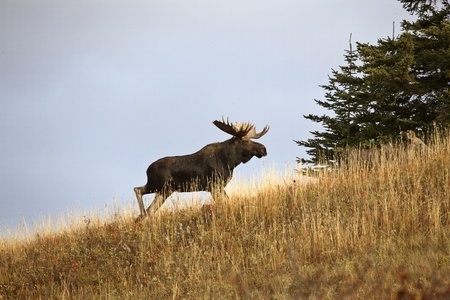 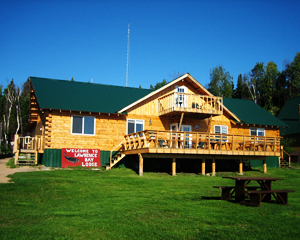 Welcome To Lawrence Bay Lodge! Give us a call or send us a message to book a vacation, corporate outing, party or another gathering at Lawrence Bay Lodge. 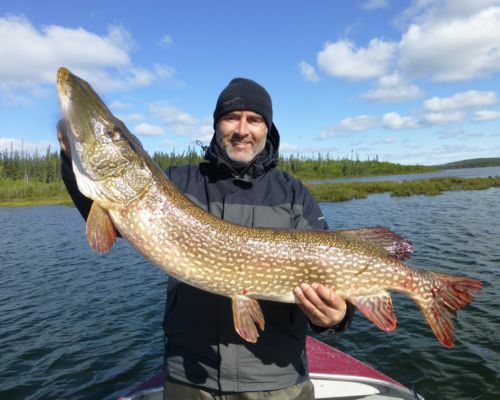 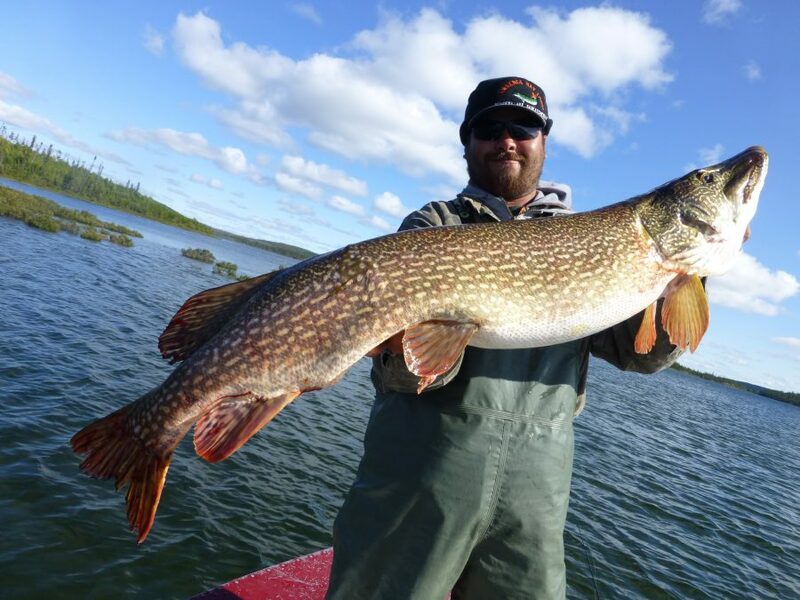 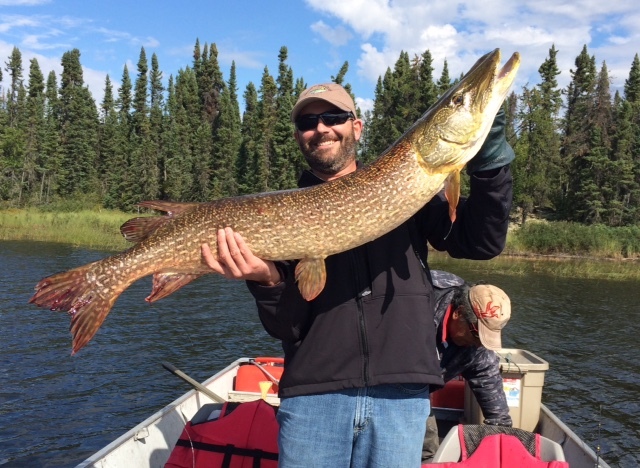 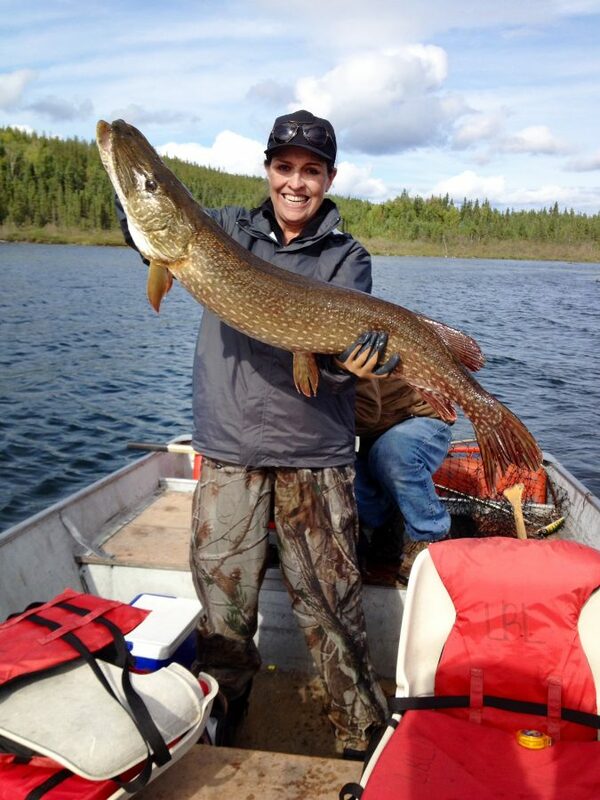 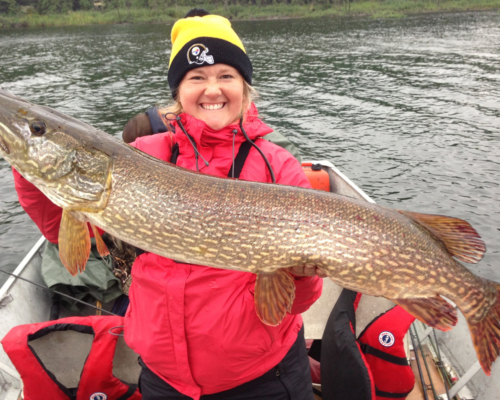 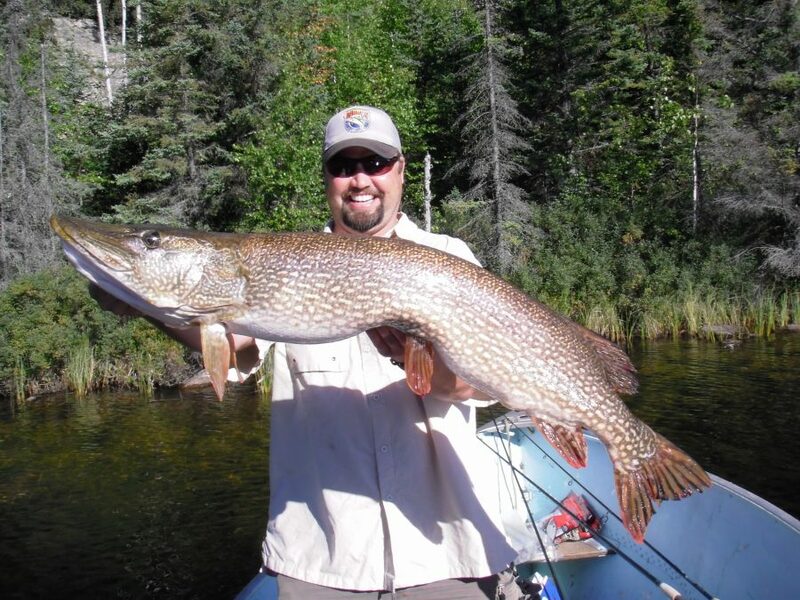 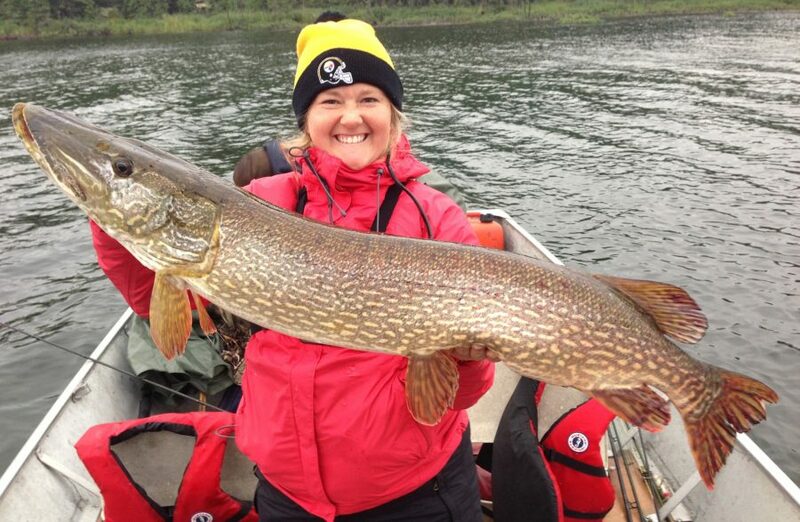 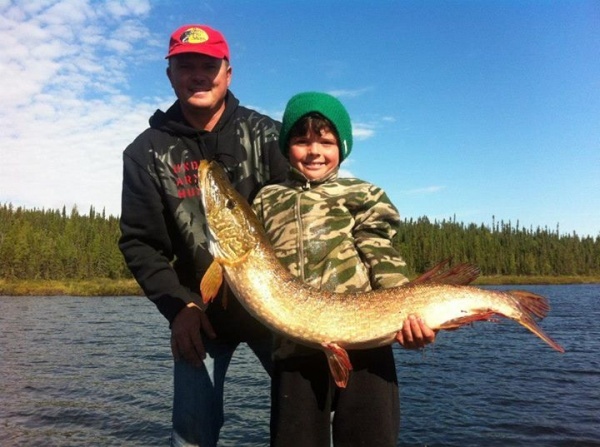 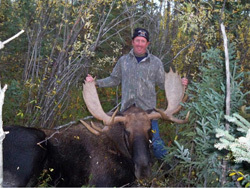 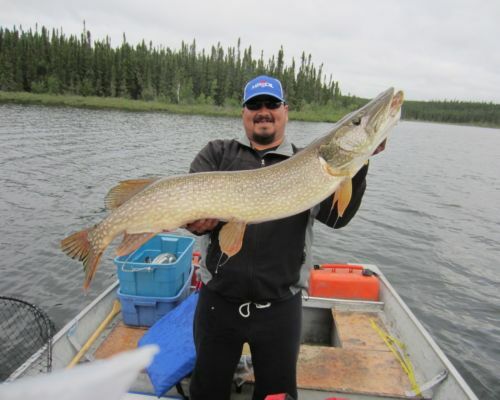 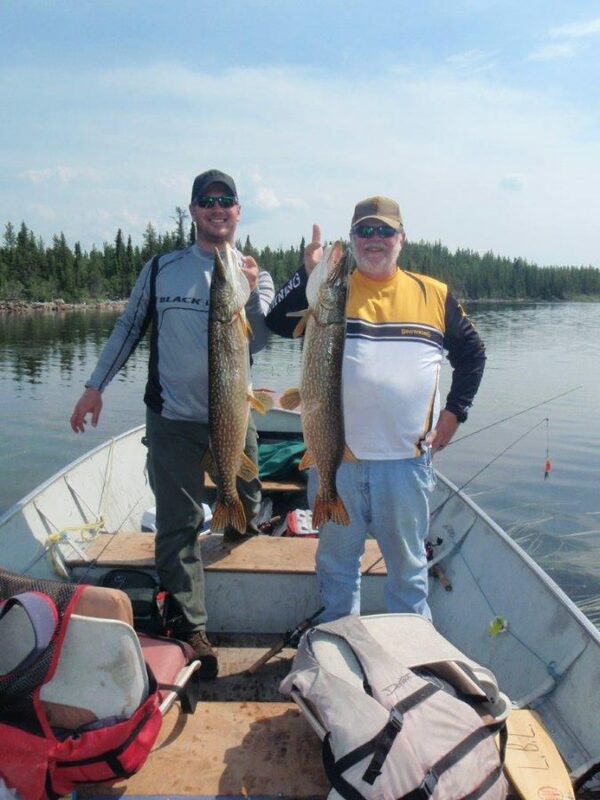 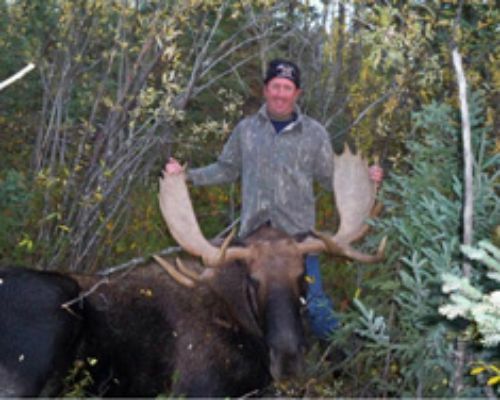 With an average depth of 100 feet, Reindeer Lake is loaded with Trophy Lake Trout! 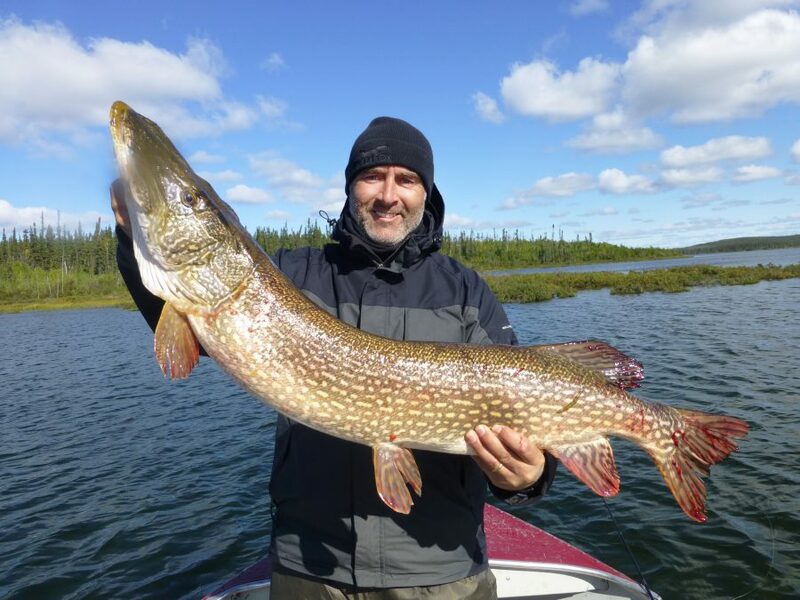 The Arctic Grayling make a beautiful "trophy" and are known to put up a good fight for their size—a true fishing adventure! 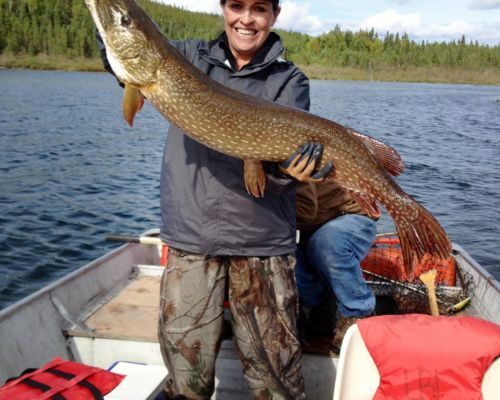 You’ll be hard-pressed to find a better fishing adventure!